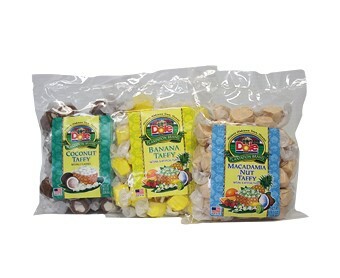 Home / Food / Candies/Cookies/Snacks / ASSORTED FLAVOR TAFFY 8 OZ. 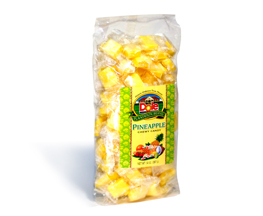 If you tried our Pineapple taffy then you’re going to have to get these flavors too! 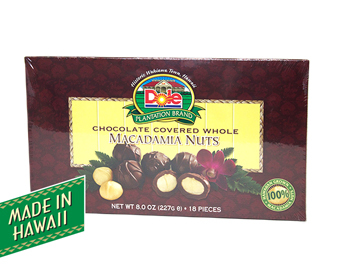 Coconut, Macadamia Nut and Banana. 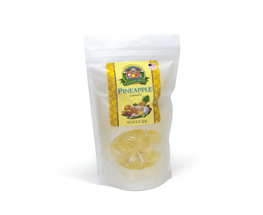 Net Weight 8 oz. (226.8g).